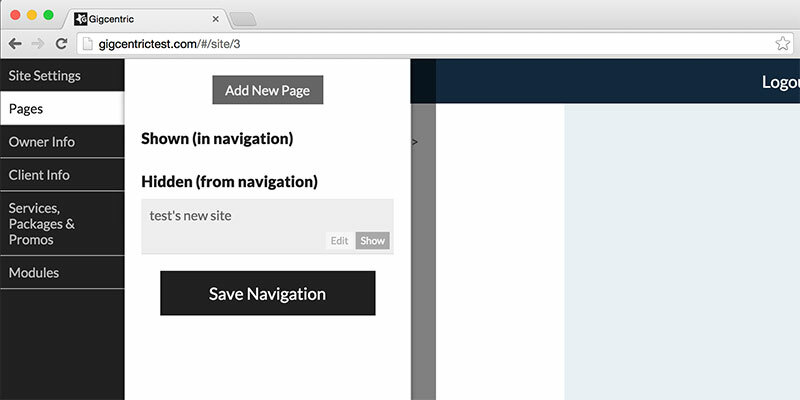 No need to hunt through plug-ins and add-ons to make a generic CMS almost meet your needs. You will have a professional business site with everything you need to impress clients, manage leads, book gigs and take payments. What’s more, it can be up and running in a day. Our sites are designed for the mobile web. 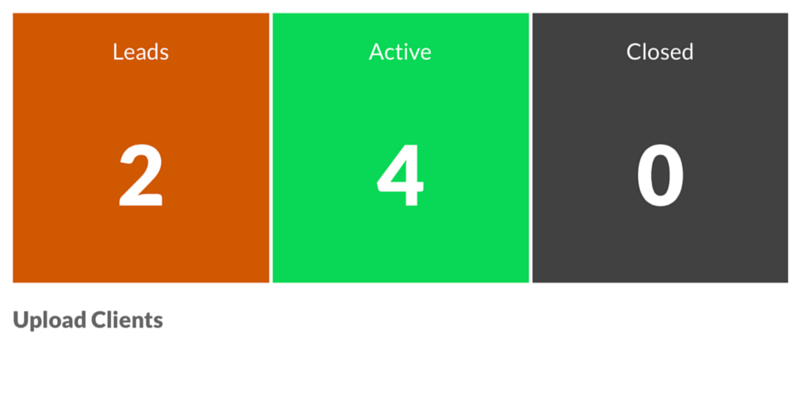 It’s the way people search and find businesses today, and we have you covered. Your business website will look great on mobile and clients will be able to contact and book with you on their phones. Forget about hassling with software updates, licensing blocks on devices and clogging your hard drive with yet another program. Everything you need to run your business is running on the cloud. Forget about being vulnerable to hacks because you haven’t updated your CMS. We have you covered. 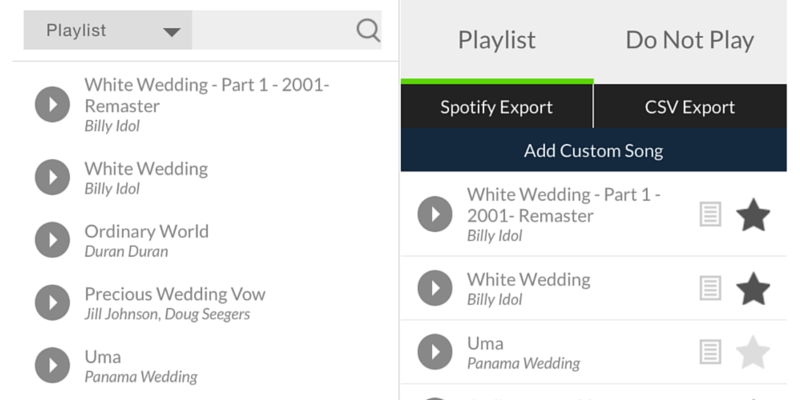 One click to match and integrate client music requests with your Spotify account. Instead of hunting through Spotify to match music with client requests, our management software automates this entire process for DJs. Clients create a playlist, preferences and do-not playlists, DJ’s click once and our software creates a playlist on your Spotify account. It’s that simple. Electronic contracting, signature, deposit and payment processing are fully integrated into our event management system. You will never need to wait for signatures, hassle with “checks in the mail” and hold dates without a deposit. It’s easy for your clients and even easier for your business. Your phone is your business. 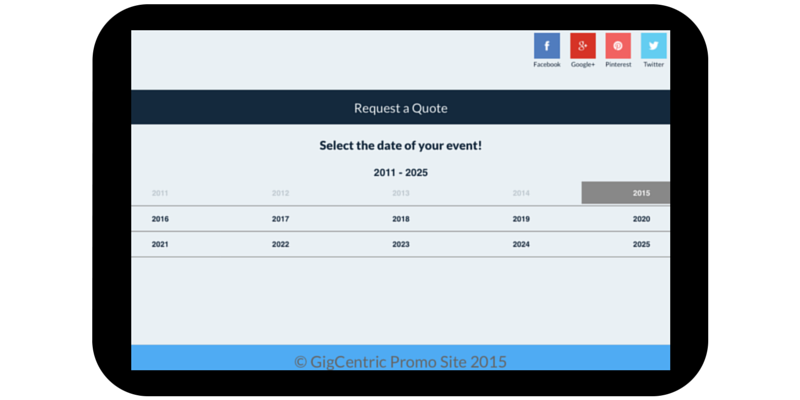 Gigcentric’s event management software sends lead notifications directly to your phone. 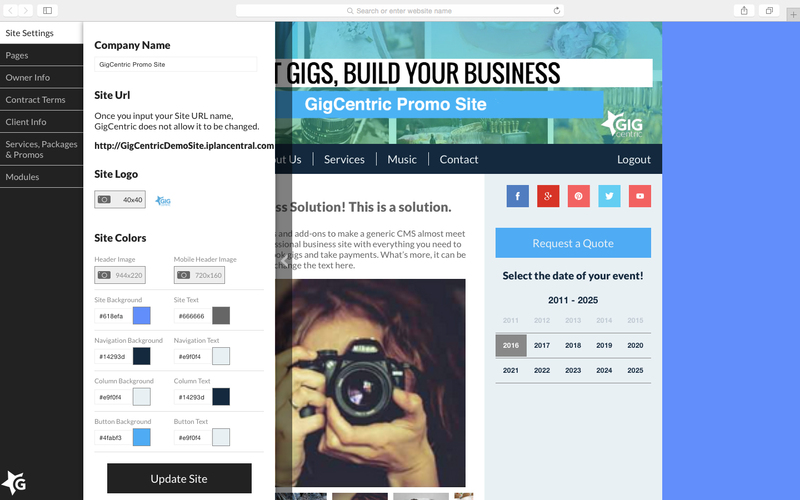 It’s so quick you can be connecting with potential customers while they are still on your site. 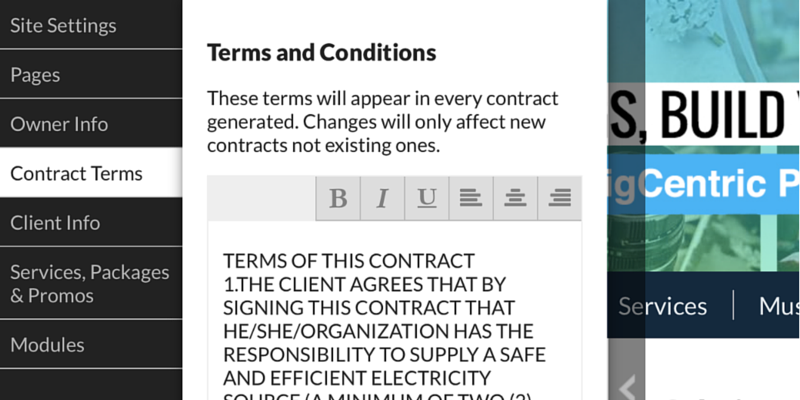 When it comes to keeping client payment information and contract details secure, Gigcentric has it covered. 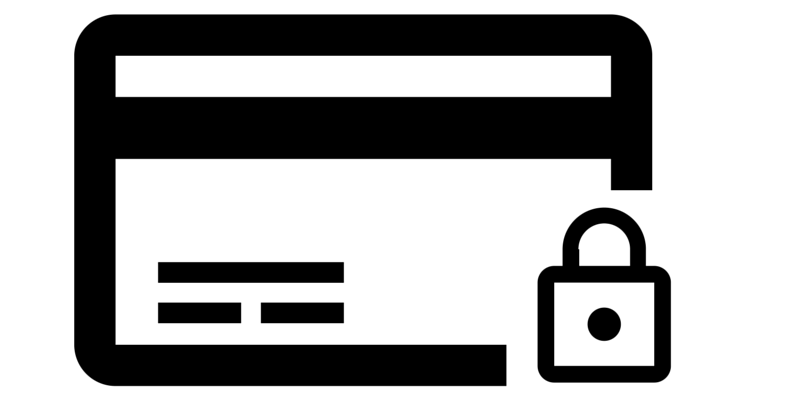 We employ Stripe payment for the industry leading security with headache-free operation to give you and your clients peace of mind.